Between Tofino and Ucluelet - CanadaWeb Inc. 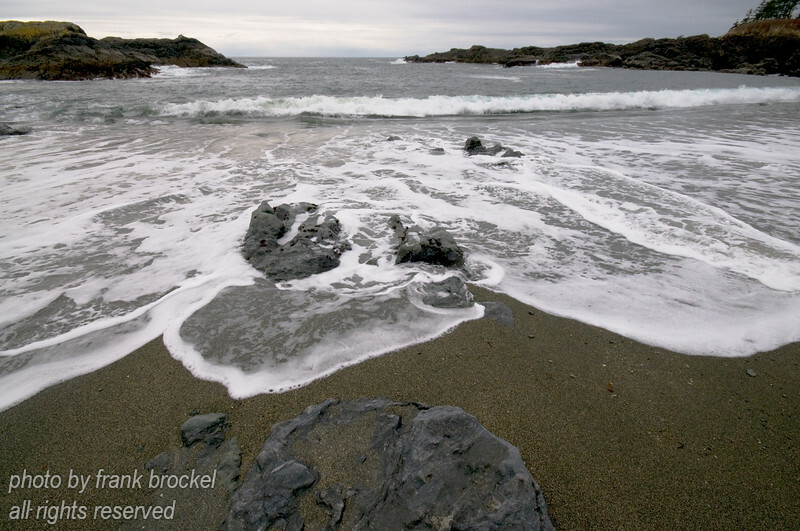 While on a recent visit to the west coast of Vancouver Island I decided to do a photo gallery based on the area between Tofino and Ucluelet This area has a long history of sealing and fishing but nowadays has become more famous for the beauty of it's landscape, the Nuu Cha Nulth aboriginal culture and art and it's incredible rain forests. This gallery is meant to give an impression of the land, forests, coast and towns of this exceptionally beautiful part of Canada. This gallery is a work-in-progress - many more photos to come - please visit again soon.